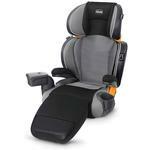 #1-Rated Infant Car Seat in America! Super Cinch One-Pull LATCH Tightened with force-multiplying technology to help achieve a tight and secure fit with a fraction of the effort! 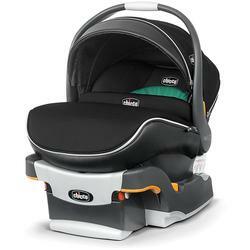 The KeyFit 30 Zip Air Infant Car Seat clicks into Chicco strollers to simplify travel during babys first year of life. Force-multiplying LATCH tightener helps achieve a tight and secure fit with less effort.